GOKPOP | Exclusive K-News in Malaysia & Singapore: Happiness! Red Velvet First Solo Concert in Singapore on 20 October! Happiness! Red Velvet First Solo Concert in Singapore on 20 October! The hottest girl group, Red Velvet, will finally be holding their first solo concert in Singapore with their brand-new concert tour, ‘REDMARE’! ReVeluvs who have been eagerly anticipating the quintet’s solo gig in Singapore are in for a night full of exciting performances from the group. Red Velvet 2nd Concert [REDMARE] in Singapore will be taking place on 20 October 2018 at The Star Theatre, The Star Performing Arts Centre. 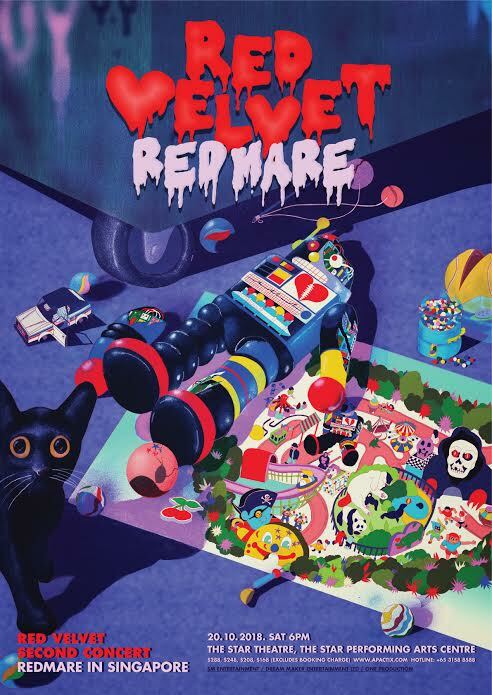 Red Velvet kicked off their second concert ‘REDMARE’ in Seoul on August 4, with the two-day extravaganza held at the Seoul Olympic Park Handball Gymnasium selling out all 10,000 tickets shortly after they went on sale. REDMARE’s concept is that of an amusement park, with the show divided into five segments in order to showcase the girls’ varying charms to their fans. Among the themes are Fantasy, Amazon and Parade, and ReVeluv were also thrilled to watch them perform ‘Power Up’ for the first time in Seoul leg. Their previous hit tracks, including ‘Happiness’, Dumb Dumb’, ‘Russian Roulette’, ‘Peek-A-Boo’ and ‘Bad Boy’ were also on the agenda that night. 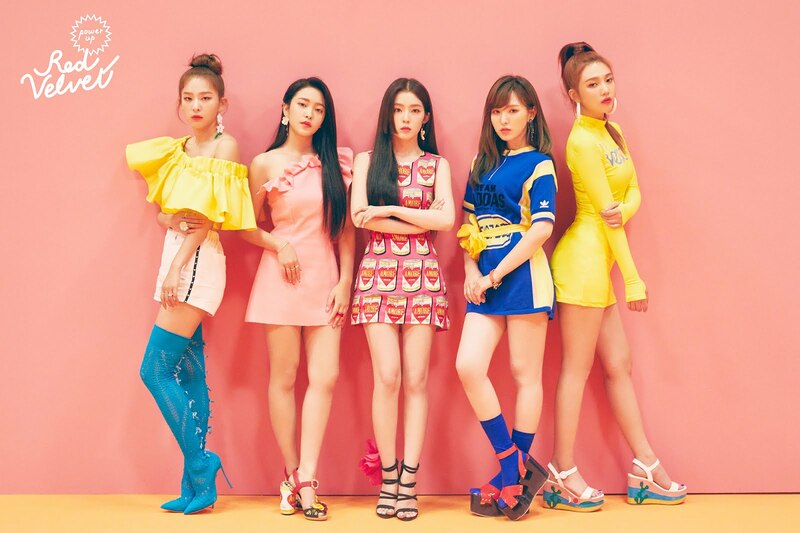 With the five members of Red Velvet ready to take the stage by storm, their first-ever solo concert in Singapore is definitely not one to be missed! Tickets for Red Velvet 2nd Concert [REDMARE] in Singapore are priced $288, $248, $208, $168 and will go on sale on 8th Sept 10am via APACTix ticketing channels. For more information on the concert, please visit www.facebook.com/OneProductionSingapore. *Tickets also available at Singapore Indoor Stadium box office, The Star Performing Arts Centre box office and all SingPost outlets. Red Velvet consists of 5 members IRENE, SEULGI, WENDY, JOY and YERI. They made a debut in 2014 with ‘Happiness’. They released their first mini album, Ice Cream Cake, with the double title tracks ‘Automatic’ and ‘Ice Cream Cake’, which drew rave reviews from fans and critics alike. Among the numerous accolades that the group has earned throughout the years include topping many music programs in Korea in 2015 with Ice Cream Cake. Their first full-length album, The Red, which was released in the same year, did likewise. Following which, their second mini album, The Velvet, third mini album, Russian Roulette, and fourth mini album, Rookie, achieved the same level of popularity as well. 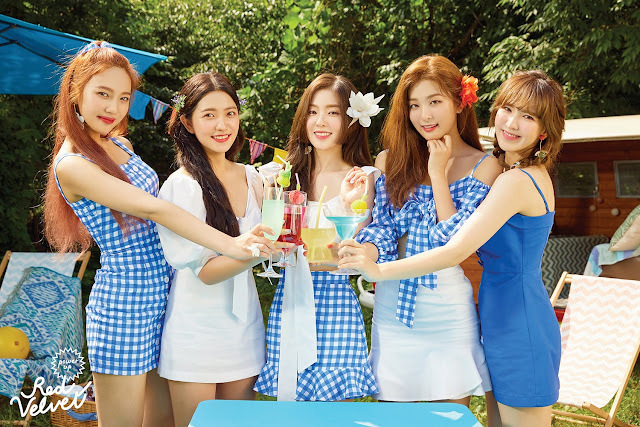 ‘Red Flavor’, title track of Summer mini album, The Red Summer, which was released in 2017, not only peaked No.1 on many music charts, albums, and music programs in Korea but also topped the Billboard World Albums Chart. Their second studio album, Perfect Velvet, also peaked No.1 on the Billboard World Albums chart. With this, Red Velvet topped the Billboard World Albums chart 4 times in total for the first time among Korean girl groups. Their lead single, ‘Power Up’, from summer mini album, Summer Magic, which was released recently on 6th of August achieved all-kills on Apple Music Korea Popular Album chart and various Korean music charts such as Melon, Genie, Bugs music, Mnet music, Naver music, Soribada, and Monkey3 along with topping the iTunes album chart in 28 regions.